Nearly two years ago, mom and I took a leaf out of Gracie's book in Forever Dreams and traveled from New Zealand to Bozeman. We had the best time - the scenery is breathtaking, the people of Bozeman are wonderful and the food is incredible! Please enjoy some photos of the buildings and scenery that have inspired many scenes in all my series. 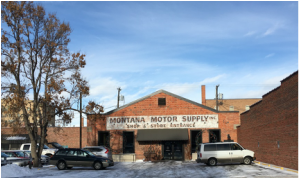 Built in the 1940s the Montana Motor Supply building is one of the many beautiful red-brick buildings in Bozeman. 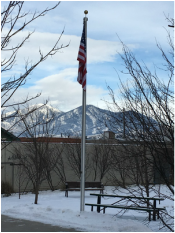 Outside Bozeman Public Library - the setting of many scenes in my novels! 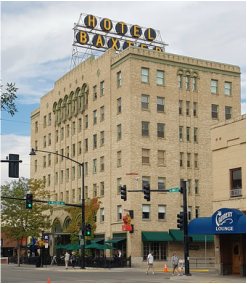 The Baxter Hotel - where Nicky and Erin met Sam and Jake for the ball in Forever Wishes. The kind of store I could stay in for hours! 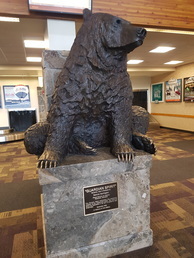 The Grizzly Bear sculpture in Bozeman Airport where Hayley and John met Tank in 'Safe Haven'. 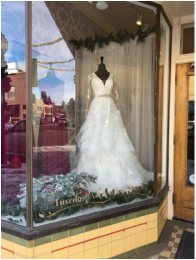 Plume Bridal - one of my favorite places to visit. This was my inspiration for The Bridesmaids Club and the exterior of Emily's boutique. Our lifesaver in Bozeman - mom and I didn't have a car so we traveled around town on the free bus service. Met some wonderful people on this bus! 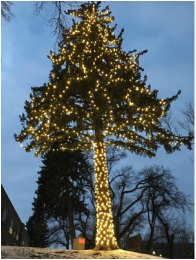 Wow - imagine putting the lights on this tree!! 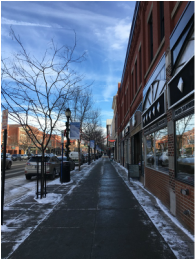 The shopping in downtown Bozeman is awesome! Inside the Baxter Hotel - what a beautiful building and the perfect place to get married! The exterior of the Chocolate Moose Soda and Candy store, Main Street, Bozeman. 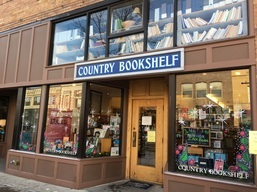 The Country Bookshelf is the most amazing bookstore and was the inspiration for the inside of Emily's boutique in 'Forever Cowboy'. Mom enjoying one of the candy displays in the Chocolate Moose: Candy and Soda Shoppe in downtown Bozeman. The Museum of the Rockies and the starting point for the Huffing For Stuffing Thanksgiving Day race in Bozeman. 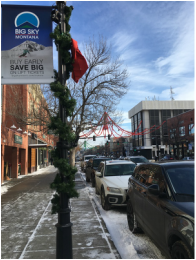 Main Street Bozeman - ready for Christmas! Merry Christmas everyone - all the best for a healthy and happy 2018!